The hotel with 99 rooms lies directly on the doorstep of the historic centre of Melsungen, approximately 25 kilometres south of Kassel. To ensure its guests are well catered for, the hotel has a breakfast room and hotel bar. 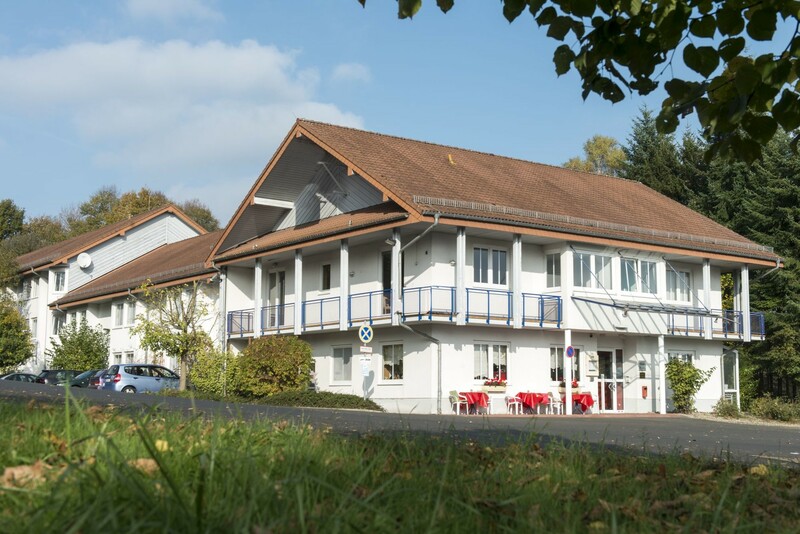 Thanks to its proximity to the A7 motorway, the hotel is attractive for those on business and visitors to Kassel. Tourists appreciate the hotel as a starting point for excursions into the historic centre and hikes into the central Fulda Valley. 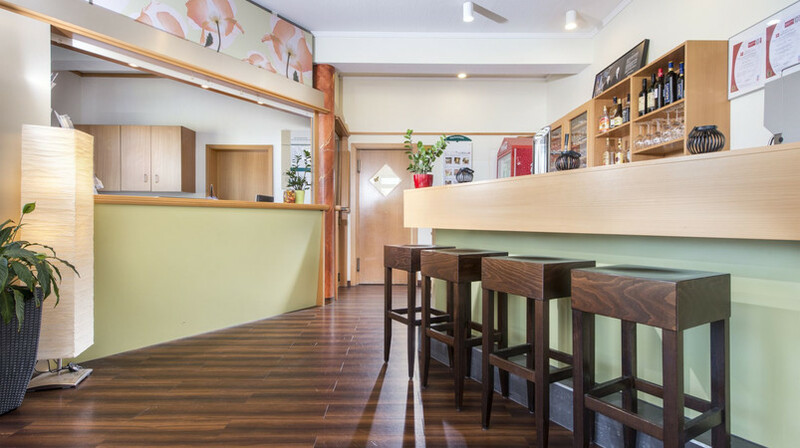 All 99 rooms of the ibis Hotel Kassel Melsungen are furnished with a desk and a seating area. Internet access is available throughout the hotel free of charge via WiFi. Guests will also find a direct-dial telephone and a flat screen television with satellite reception in all of the rooms. The bathrooms are equipped with a shower and a WC. 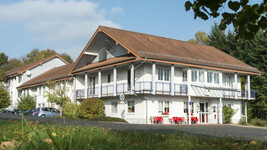 There are also two rooms available at the ibis Hotel Kassel Melsungen which have been designed to be easily accessible. Breakfast is available at the ibis Hotel Kassel Melsungen from as early as 4 am and is served all the way until 12 pm. The hotel also offers light snacks and drinks around the clock which are available at the bar or on the terrace in the garden. kilometres away from the hotel and can be reached within five minutes by car. Taking the Melsungen exit of the A7 motorway, the ibis Hotel Kassel Melsungen can be reached after following the B253 main road for two kilometres. minutes excursionists can be at popular riverine landscapes, in idyllic timber-framed villages and in the romantic villages of the Fulda Valley. Cyclists and hikers are well catered for with an impressive network of well-kept paths and routes.